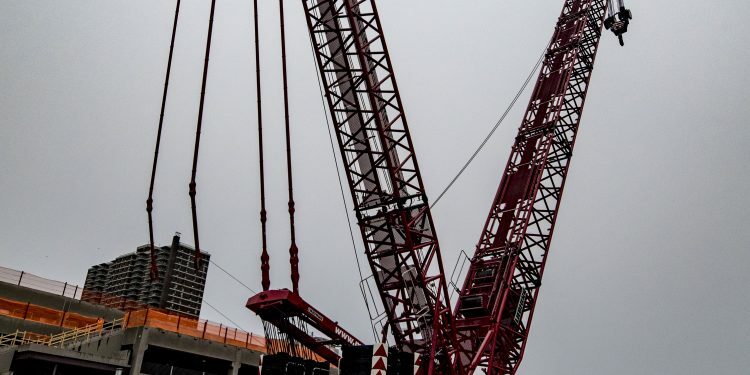 If you’ve recently driven by the Staten Island Ferry in the St. George part of Staten Island then you might have noticed not one but two construction cranes towering over the construction site of The New York Wheel. 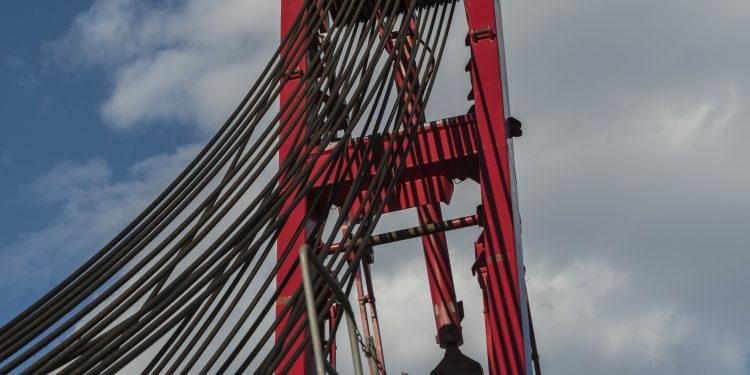 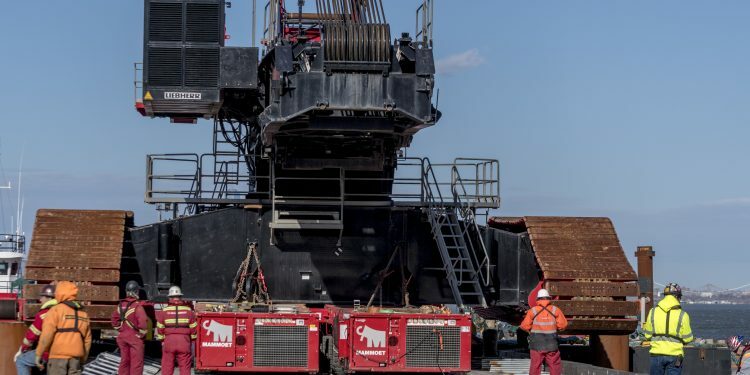 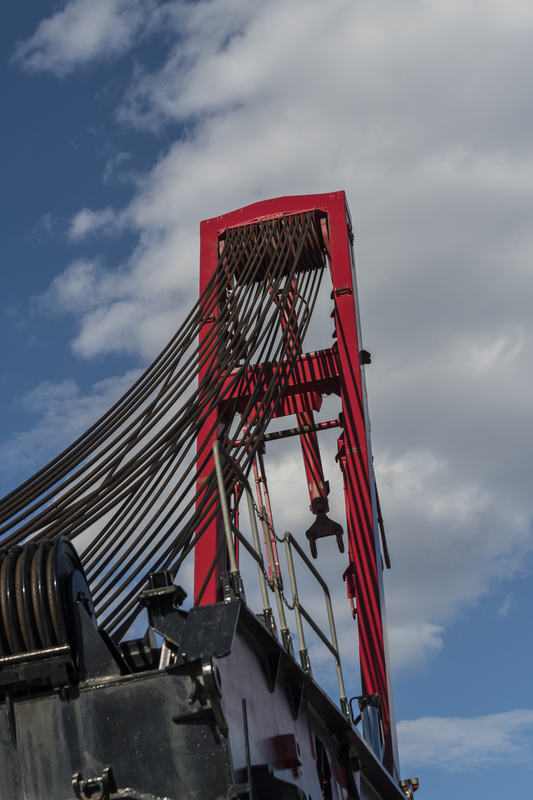 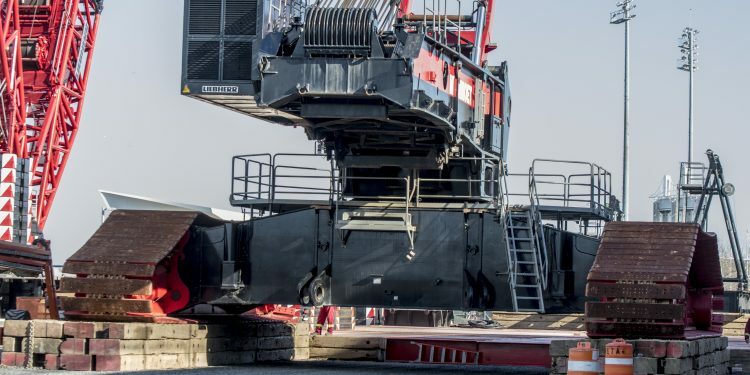 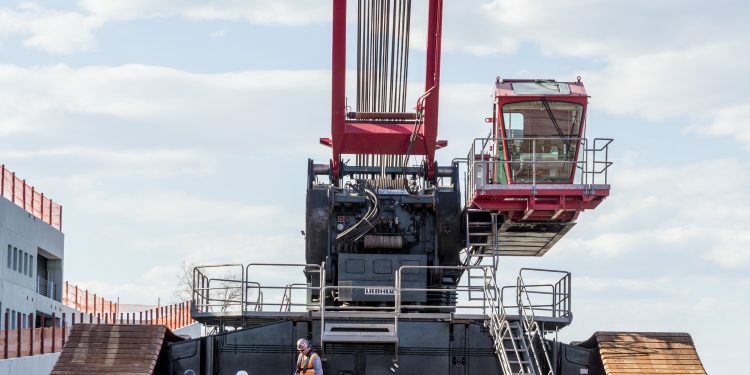 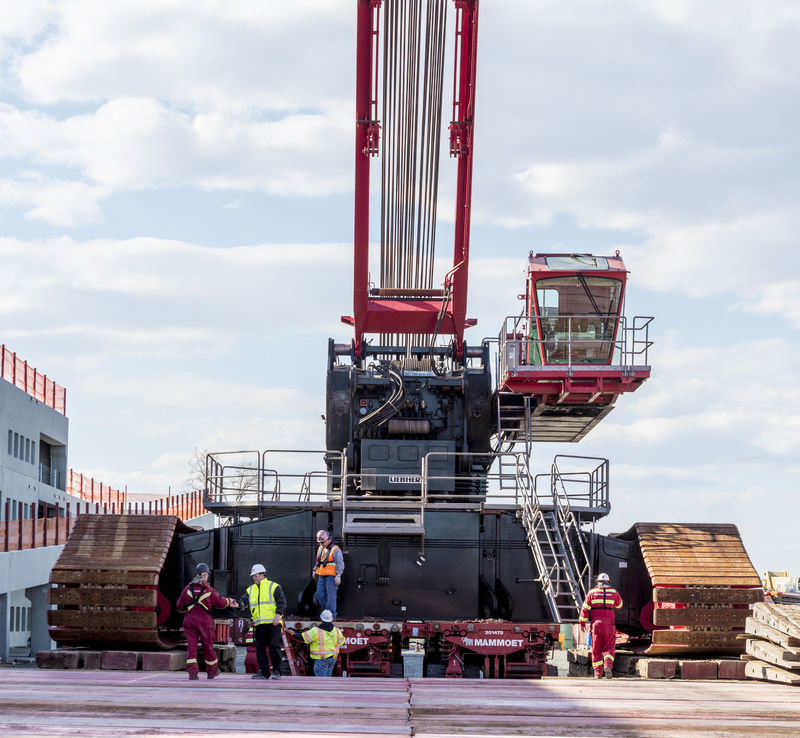 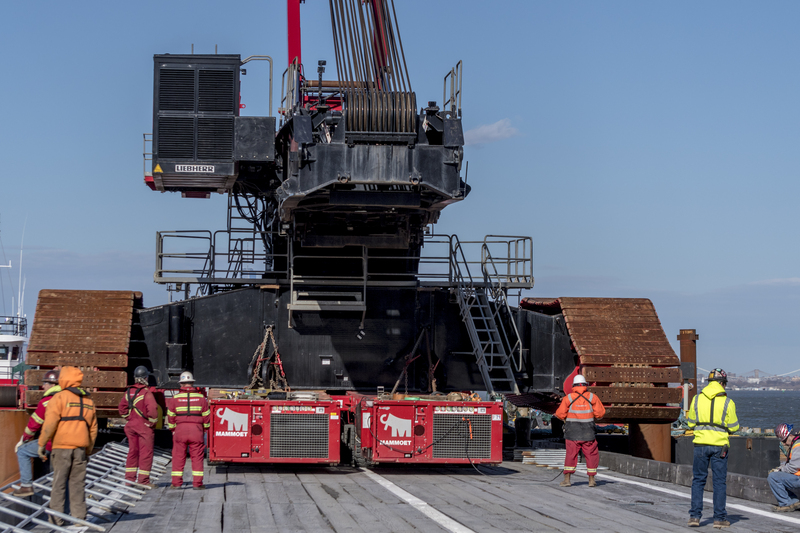 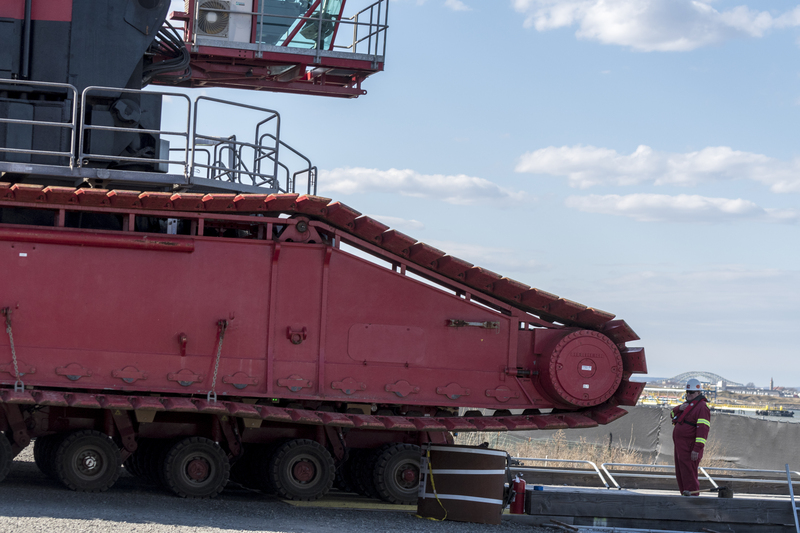 These two cranes will help erect the legs of the wheel, as well as the various other pieces of the long-awaited project – including the actual wheel itself. 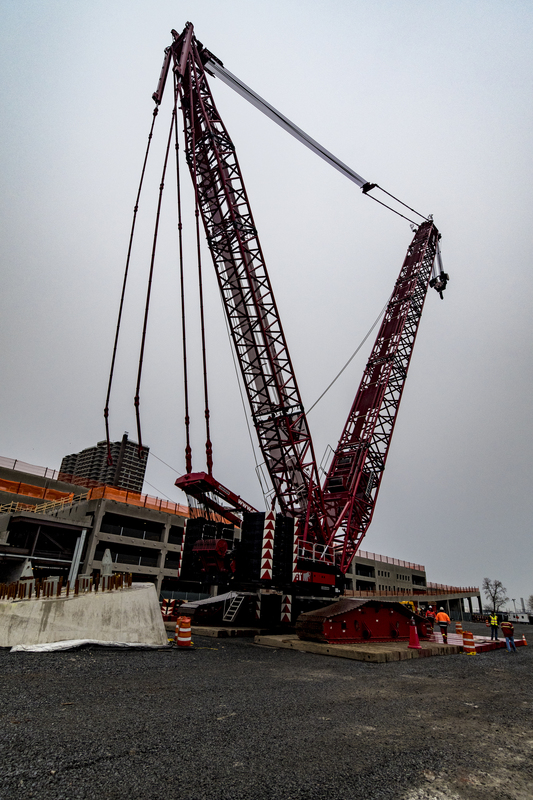 The cranes come in two sizes – the smaller of which is a helper crane that stands at 380 feet tall and weighs 400 tons. 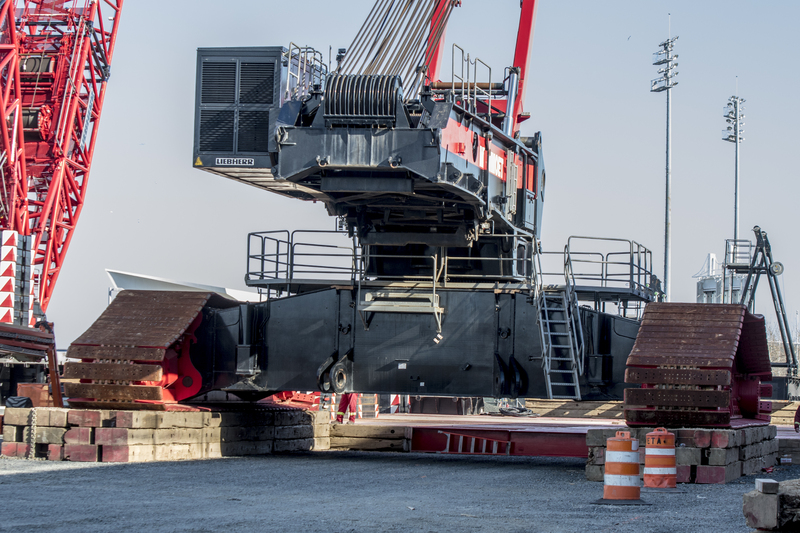 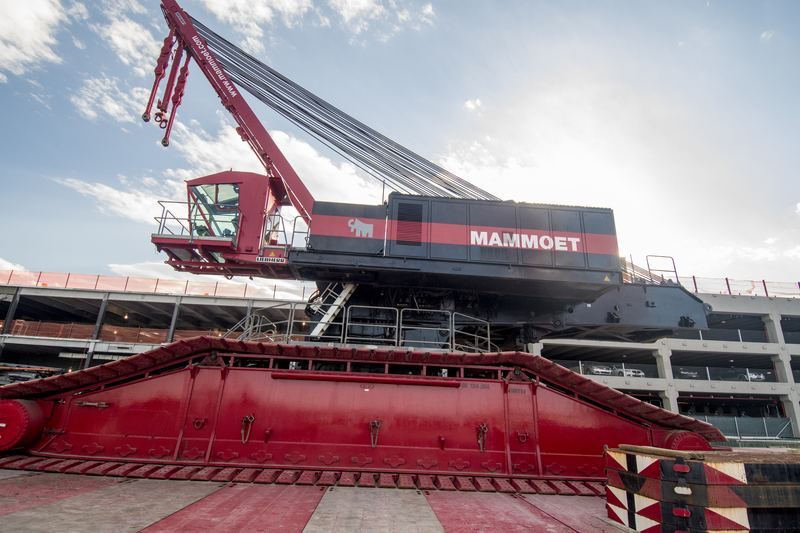 This smaller crane can lift up to 600 tons and is used to help construct the larger crane. 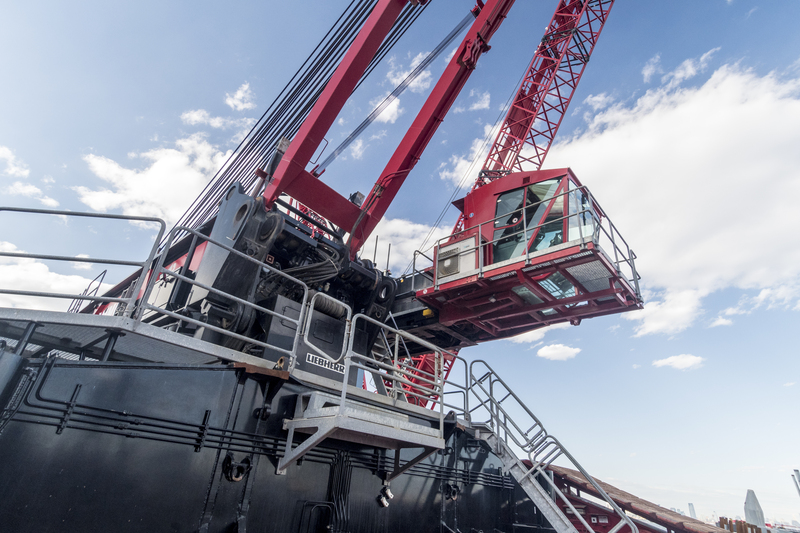 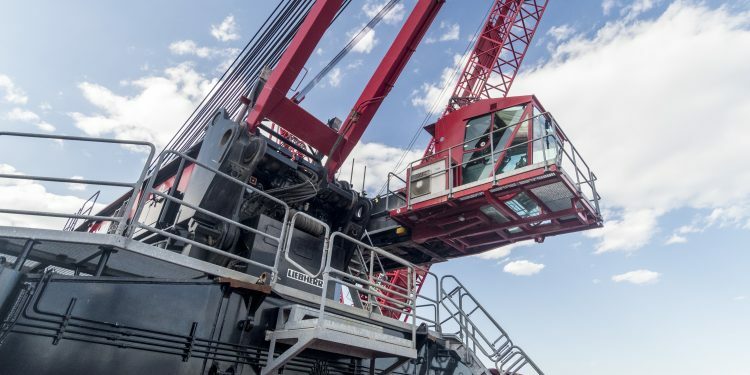 The other, larger crane holds a height of 460 feet and weighs around 1,000 tons. 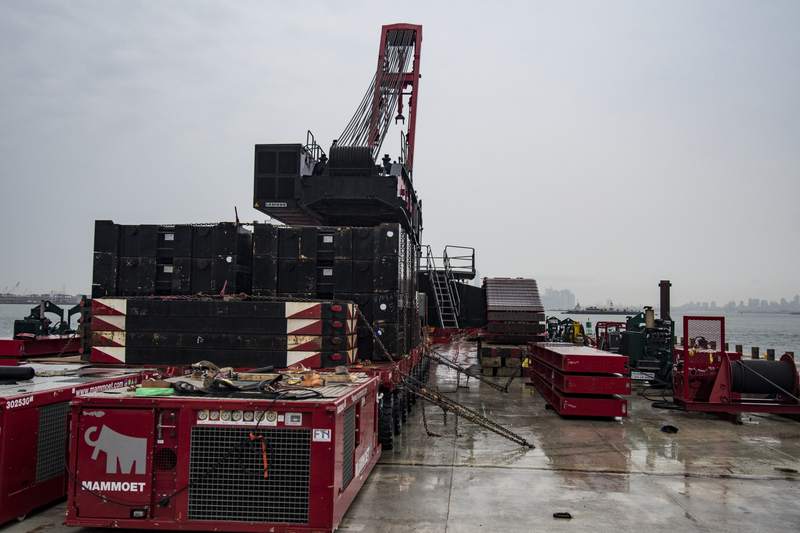 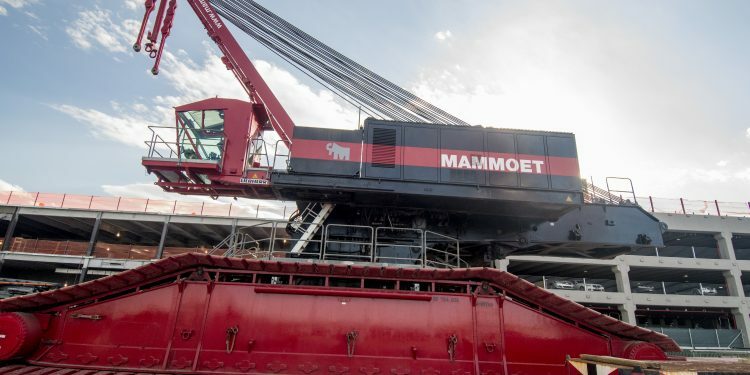 It can lift up to 1,350 tons and it arrived onto the construction site over two barges. 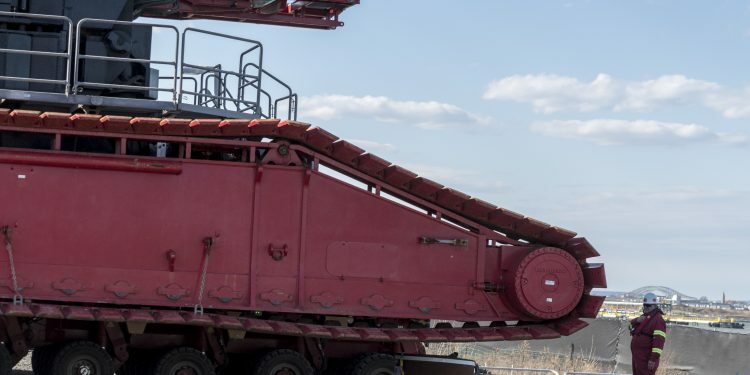 The construction for the wheel does seem to be moving in a swift direction. 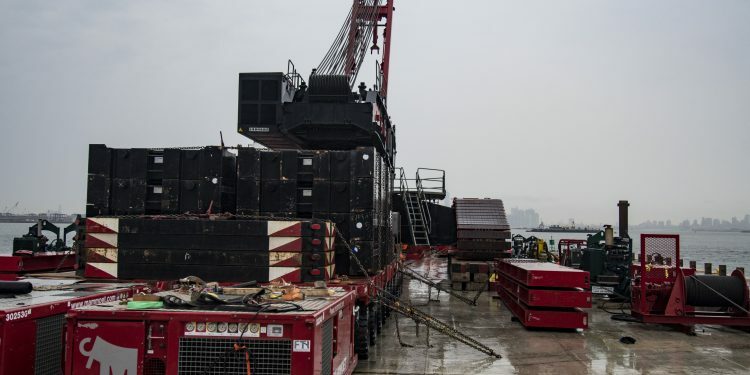 The New York Wheel began construction in May of 2015 and is expected to see its grand opening sometime in early 2018.